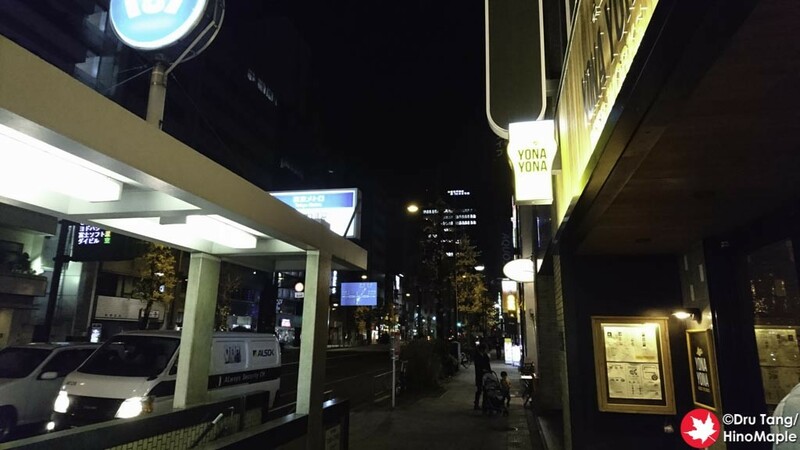 Yona Yona Beer Works, formerly Beer Kitchen, has grown. A year ago I visited the Akasaka branch and loved it. They have a lot of great food and a lot of good beers. 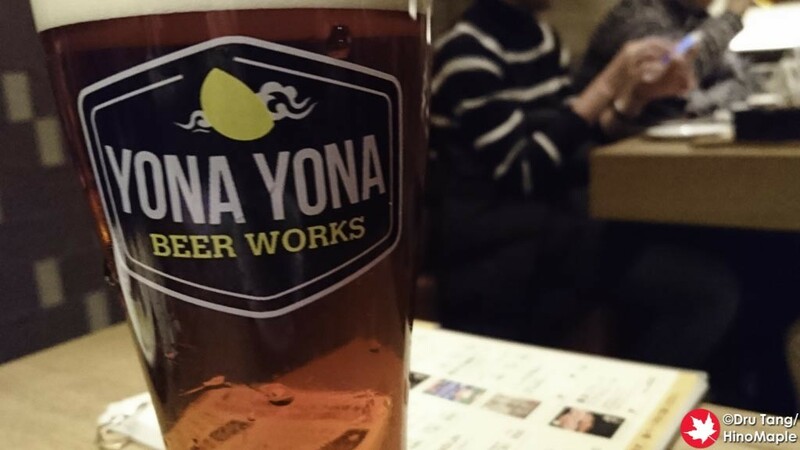 If you are a fan of Yona Yona beer, rather Yo-ho Brewing, then you will love this place. At the end of 2015, I had a little time and decided to visit the Kanda branch as I had never been there before. It was a lot of fun and the food and beers were just as I expected. The Kanda branch is a lot smaller compared to the Akasaka branch and the menu is slightly different. For the beers, they have the same beers so I was not really excited about the selection. The beers are wonderful but they don’t really bring a lot of interesting and rare beers through their shops. 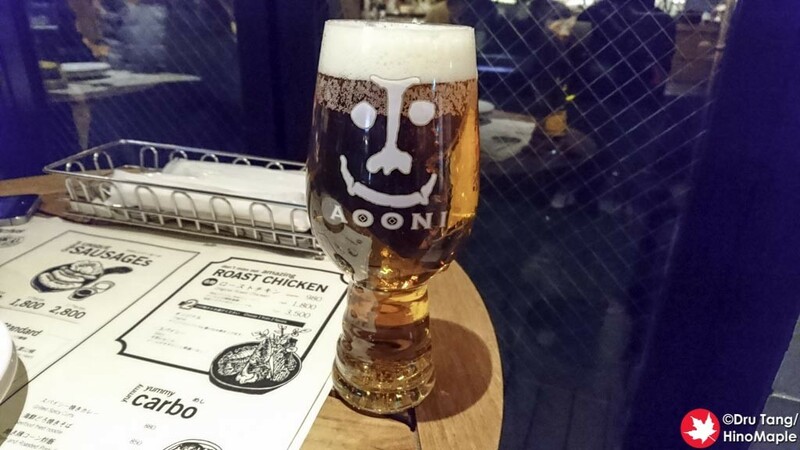 I had the staple Aooni IPA which surprisingly came in a wonderful Spiegelau IPA glass. This is the first shop that I know of in Japan to have these glasses and knowing where Yo-ho gets their money, I wasn’t surprised. I also had a pint of their Tokyo Black which was as good as can be expected. 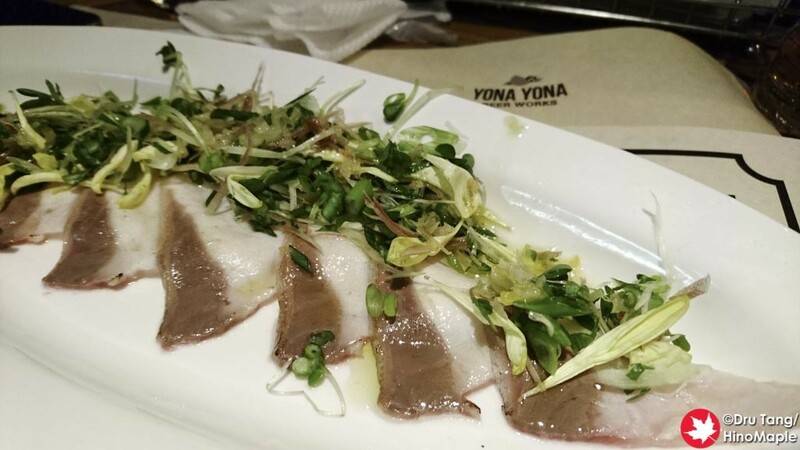 When I go to Yona Yona Beer Works, I usually go for the food. It isn’t a cheap restaurant but the food is really good. The roast chicken is wonderful but I really go for the sausages. 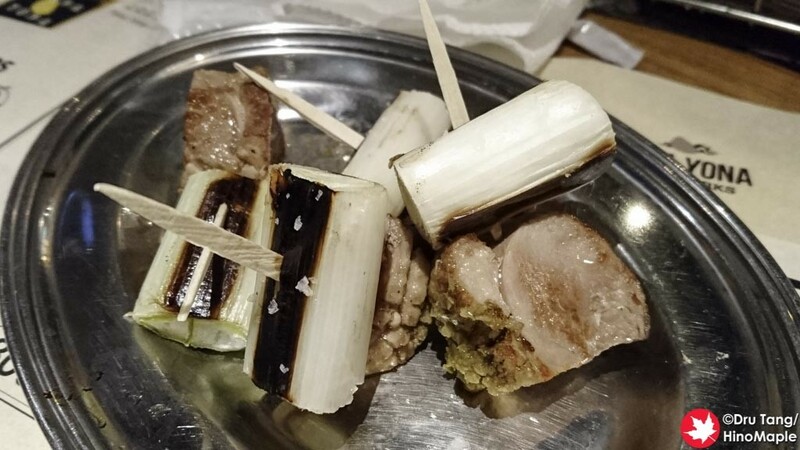 I had a lot of different dishes this trip from the carpaccio to the yuzu pepper sausage, and I was happy with what I had. When you go to the shop, you may have a little trouble trying to find the place as the area doesn’t allow for good signage from the sidewalk. I was able to find it easily but unfortunately they were busy. I ended up waiting outside for about an hour, and considering it was a couple days before the New Year, it was cold. It wasn’t bad but I was happy to go inside when a table opened up. 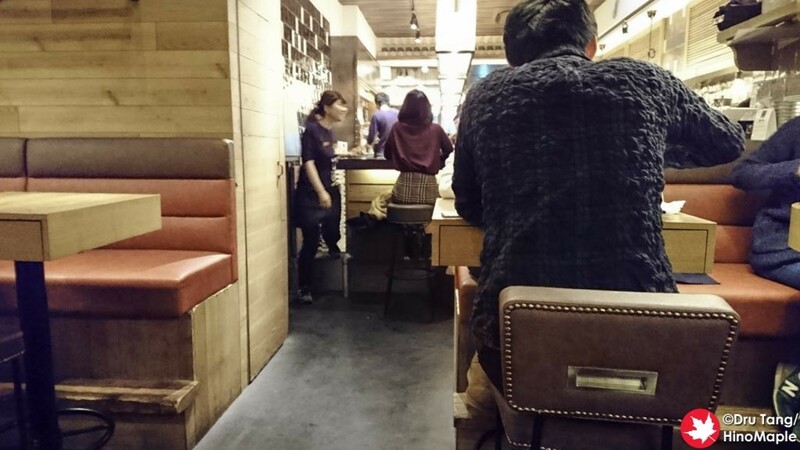 The interior of Beer Works was really nice and very similar to the Akasaka branch. There are a lot of wood tones, but the main difference is that the kitchen is more open compared to the Akasaka branch. I really enjoyed the look and it reminded me of beer shops back home. The main company that is running this restaurant did a very good job with the details but I wonder who made most of the decisions. 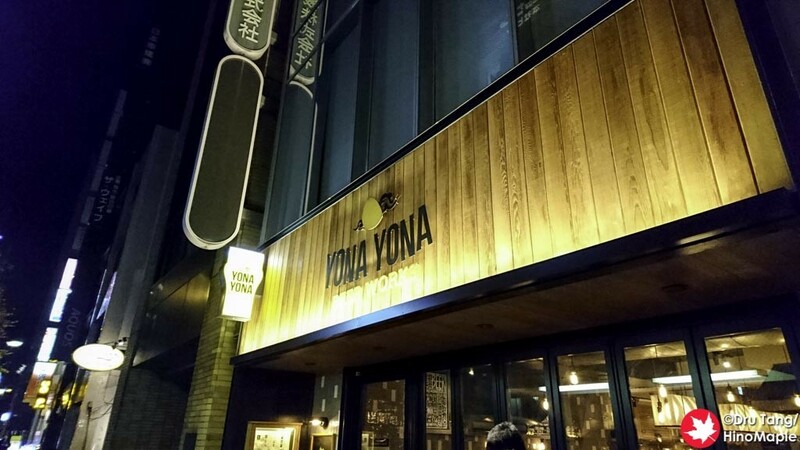 Yona Yona Beer Works is definitely a place to visit if you are in Tokyo. I may be a beer snob but I know what I like and I like Beer Works. Yona Yona is no longer considered a “true” craft brewery as they are now partly owned by Kirin, but that won’t stop me from stopping by and enjoying a nice pint or two, or more. The creativity of their beers is still there but they do appear more commercial than before. I really hope to see them improve a lot more and to be surprised by what they make. 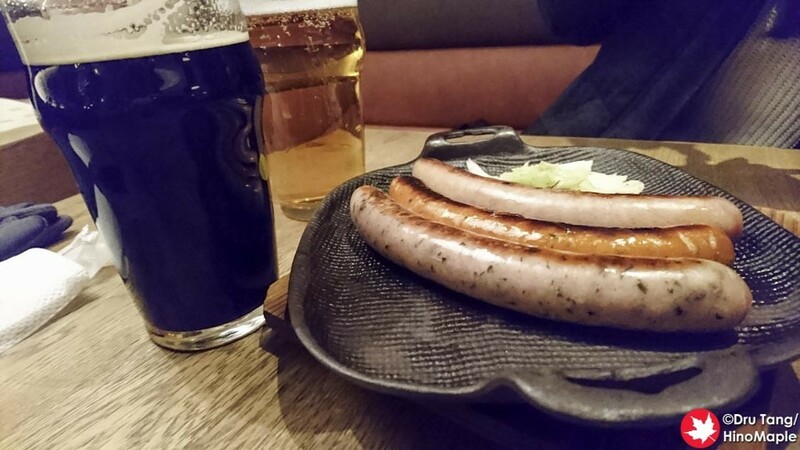 This entry was posted in Tokyo Food and tagged Aooni, Aooni IPA, Beer Kitchen, Beer Works, japan, Kanda, tokyo, Ya-ho Brewing, Yo-Ho Brewing, Yona Yona, Yona Yona Ale, Yona Yona Beer, Yona Yona Beer Kitchen, Yona Yona Beer Works by Dru. Bookmark the permalink.